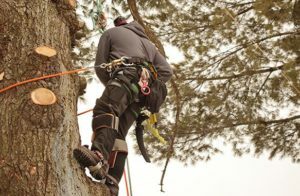 A common tree myth is that tree trimming shouldn’t be done during the winter months. The truth is that winter is typically the best time to prune a tree because the tree is in a state of dormancy. Read on to learn all the benefits of trimming your tree during the winter months. In the winter there are no leaves on the tree to obstruct visual inspections. 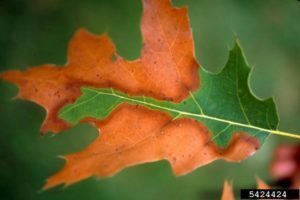 This means branch defects and structural issues that may have been missed in spring or summer are plainly visible in winter with the absence of leaves. 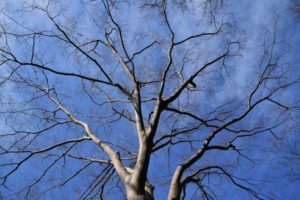 In the cold months, dead branches and structural issues in large shade trees can be easily identified and properly pruned. All tree trimming causes open wounds that need to heal and are at risk of becoming infected. Proper tree trimming techniques reduce the risk of infection and promote rapid healing by making sure the pruning cuts are clean and in the correct location. However, during the spring, summer, and fall, fresh pruning cuts are at a higher risk of becoming infected from disease or infested with insects. By pruning in the winter you get the added benefit of disease and insect prevention. Like trees, insects and diseases are dormant in the winter essentially lowering the risk of infection/infestation to zero. Trees heal and recover faster from tree trimming when it’s performed in the winter. 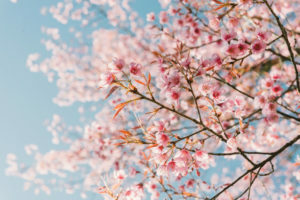 During the spring, summer, and fall the tree is busy using all its energy for other tasks like pushing out new growth, converting sunlight into energy, or getting ready for winter. When you trim your trees in winter there are no leaves or other tasks to use up energy, this allows your tree to put all of its energy directly into healing its bark. Trimming your tree during the winter also leads to better spring aesthetics. By pruning in winter you are invigorating your tree and promoting robust new growth in the spring. Although the new growth and improved aesthetics can be seen on all trees pruned in winter you can especially see the effects on flowering trees. If you have flowering trees and prune them during the winter you will see an increase in the amount of blooms and their size in spring. Although most trees can be pruned year round choosing to prune your trees in the winter is a smart decision considering the benefits. 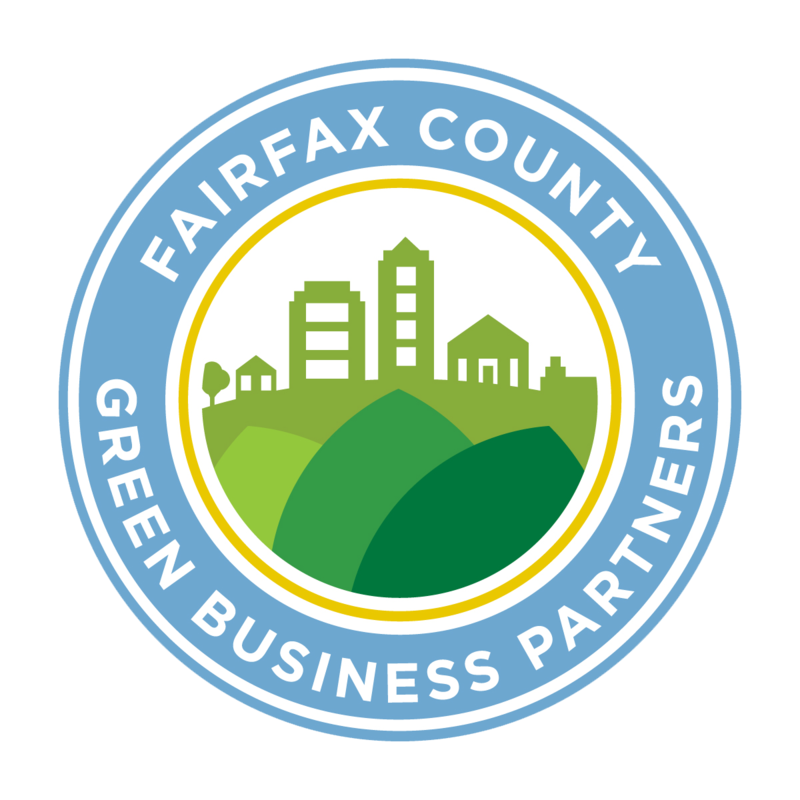 If you’re interested in winter pruning schedule a consultation with one of our arborist through our online booking system or give us a call at 703-573-3029. Next Do You Live In A Tree City USA?